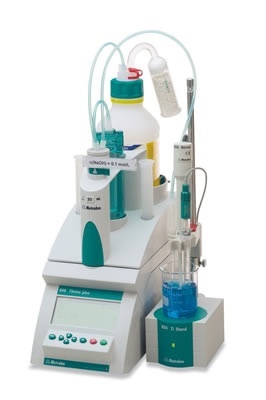 The Titrino plus range is Metrohm’s entry class in poten- tiometric titration. Its price-performance ratio borders on the incredible. 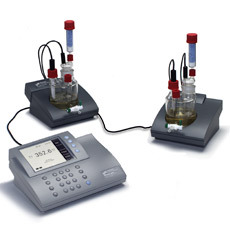 The Titrino plus range of instruments offers significantly more than what you would expect from this price segment: large live display with titration curve, «Plug & Play» functionality of Exchange Unit, stirrer and USB printer, high-resolution measuring interface, opera- tion via mouse-click. 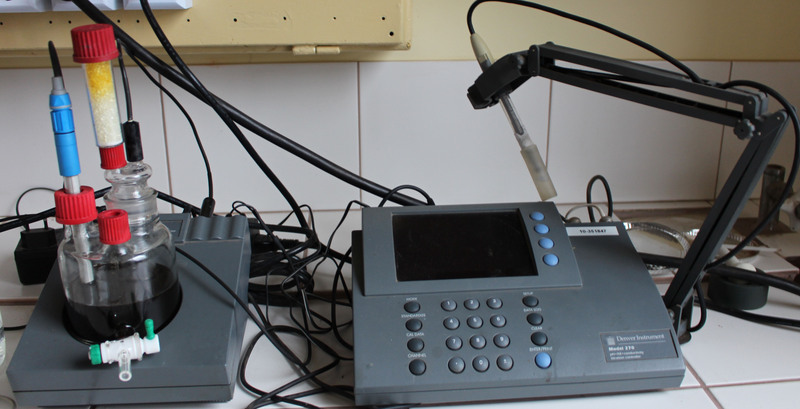 The instrument dialog is tailored for routine users and makes operation of the Titrino plus instruments so easy that the familiarization period is very short. Add to this their robustness, which makes them the ideal titrators for daily routine determinations.